We introduce you the update of this texture pack simple and clean looking. 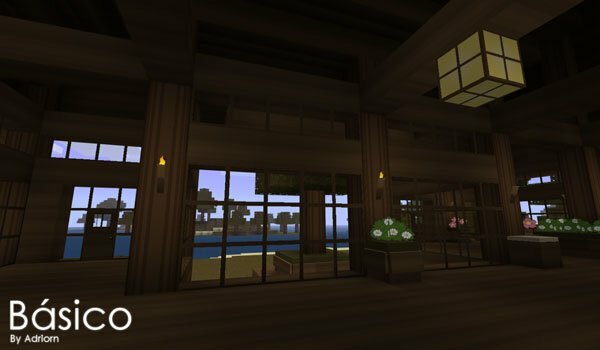 Basico Texture Pack 1.3.2, has a resolution of 128x, which will give your Minecraft modern minimalist look. It’s a texture pack grateful to buildings, especially indoors, where the author has left his imagination to offer a wide range of details with which to play combinations. 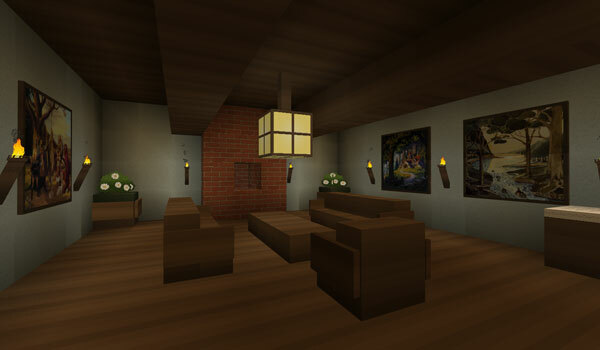 How to install Basico Texture Pack for Minecraft 1.3.2? Paste the dwonload file inside of : texturepacks. Run MCPatcher HD and click “Patch”. The new style is ready!